FREE Chakra Balancing- Get Clear for the New Year! With all of the changes going on in the world, a lot of us are feeling uncentered, hopeless, stressed, and downright upset! We've taken on the worldly energies of fear and hatred, and wonder why we can't snap out of it! It's time to get clear and reawaken the hope, the peace, the health, and creativity within ourselves! Like it or not, 2017 is on the way, and NOW is the time to make these changes within ourselves! 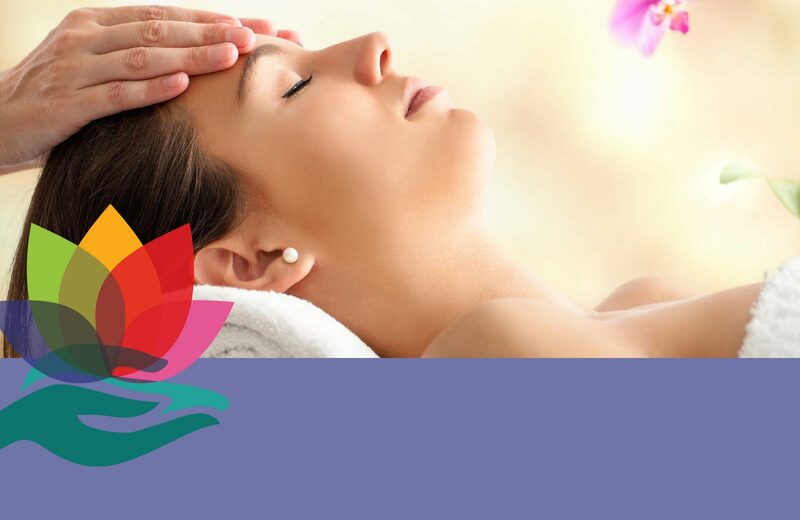 So, from now until Dec 31, I'm offering a holiday sale of Free chakra balancing with the purchase of Reiki. Your investment is $100 and 1.5hr of time. A savings of $75! If clarity, peace, health and joy are on your list for the New Year, take a step toward your goals now for the greater good of your future. Gift yourself or a loved one with healing to start 2017 relaxed, rejuvenated, and rebalanced in body, mind, and Spirit!